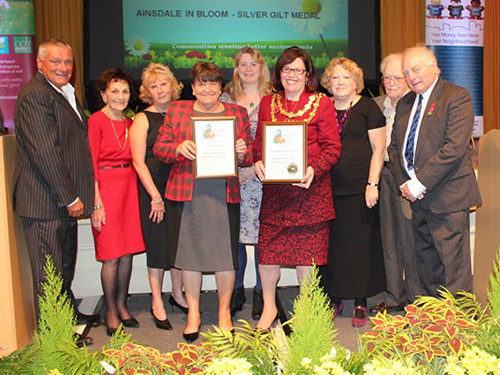 Just Who Are Ainsdale In Bloom? Find out who's behind the great work completed by this group of committed individuals. 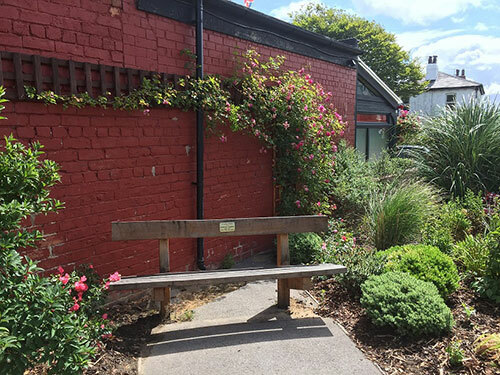 Contact details for the Chairman, Vice-Chairman, Treasurer and Secretary can be found here.